I was about to write a personal essay on Charles Dickens' A Christmas Carol, but I decided to leave that off for the future and replace it with a biographical sketch of the man who helped revive modern Christmas and good-hearted cheer despite the secular age we live in. I also recommend the reading titled Christmas According to Dickens by Rev. Dr. Mark D. Roberts. 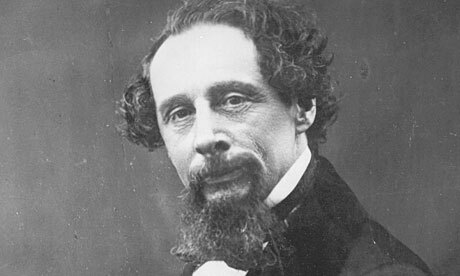 Chesterton's books and essays on Charles Dickens are among his best. Growing up in London Chesterton found Dickens his best guide to his own background and much of his philosophy came from Dickens's own "social gospel." To understand Chesterton you need to read his biography on Dickens. It will help you understand why he called himself a "disreputable Victorian".